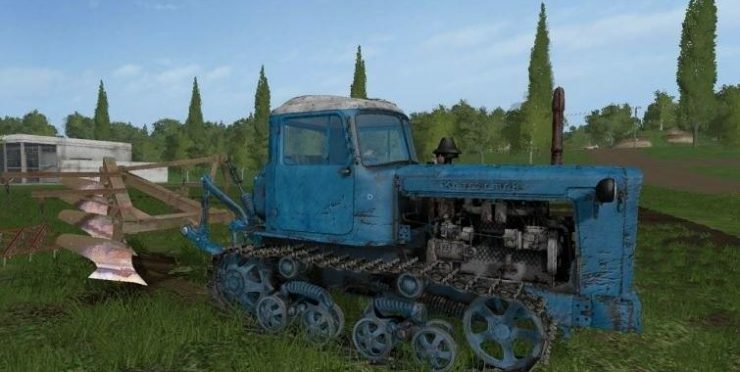 Are you sometimes dreaming about new equipment for your FS17? 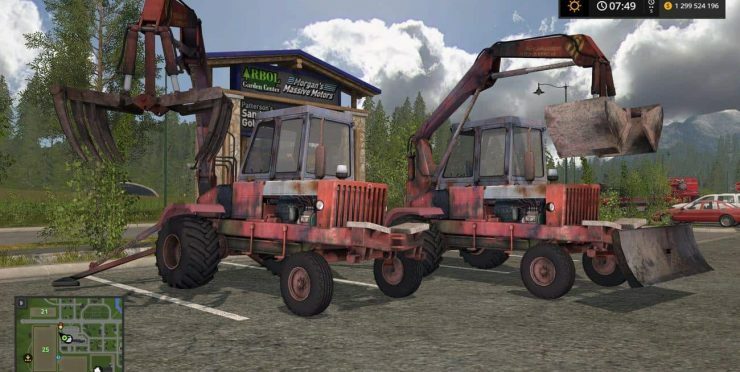 Your time has come – Farming simulator 2017 forklifts and excavators mods can help you to solve many problems. 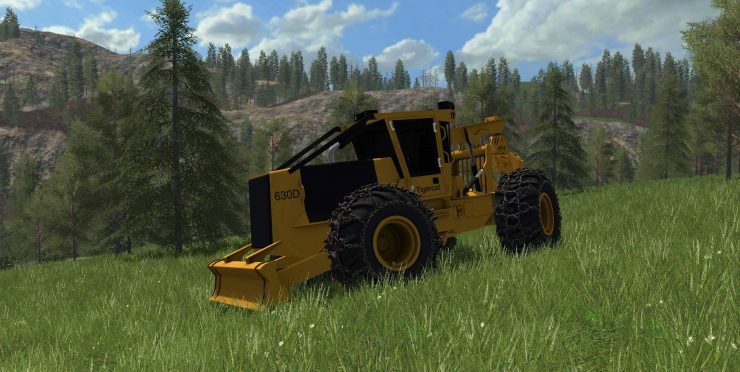 With Farming simulator 17 forklifts and excavators mod everyone can add to the game specific tools that are normally not available in original version. Forklifts and excavators mod Farming simulator 2017 enables you to develop and personalize the game individually! Take a look to our database and choose a mod that fulfills your needs. You will be surprised by the variety and possible options. We carefully select files so that every player could find the needed features. FS 2017 forklifts and excavators mods free files are available for everyone so don’t miss the chance! Upgrade the game and pave your way to the success. It’s exclusive opportunity! 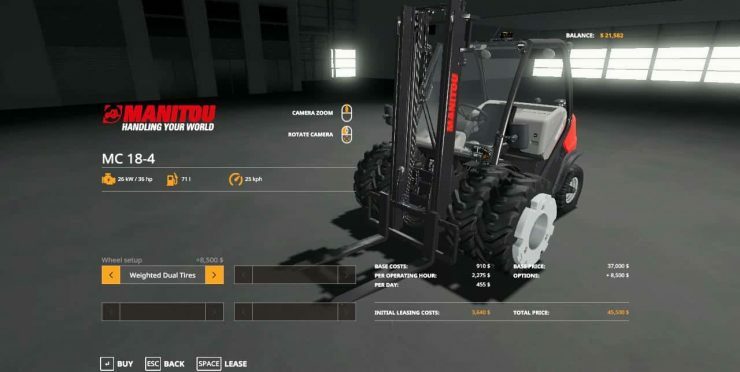 No more hesitations, click on LS 2017 forklifts and excavators mods download right now!